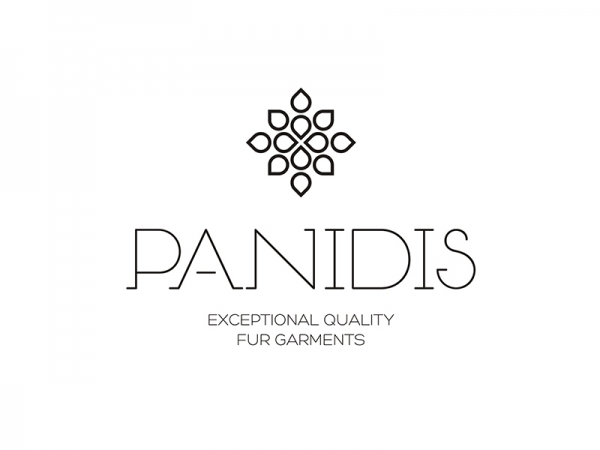 Focusing on luxury women’s clothing with the finest quality fur as their raw material, the PANIDIS Company is a dynamic presence in the sector. Its base is in Kastoria, where its state-of-the-art production factory, central offices and showroom are located. 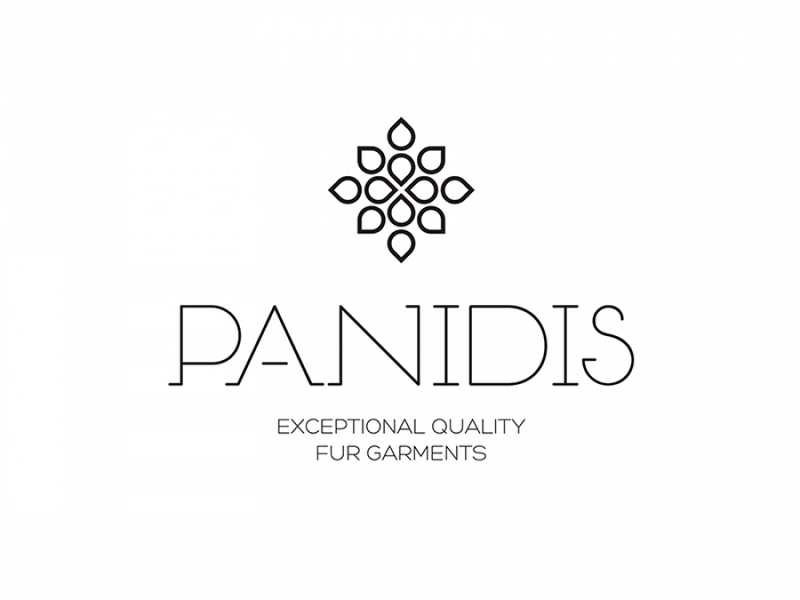 PANIDIS was established in 1964 and has since maintained a steady upward course of development. Today it is a major player in its exclusive sphere of activity, the wholesale sector. At the same time, in response to the particular challenges of today, it continues to evolve rapidly.